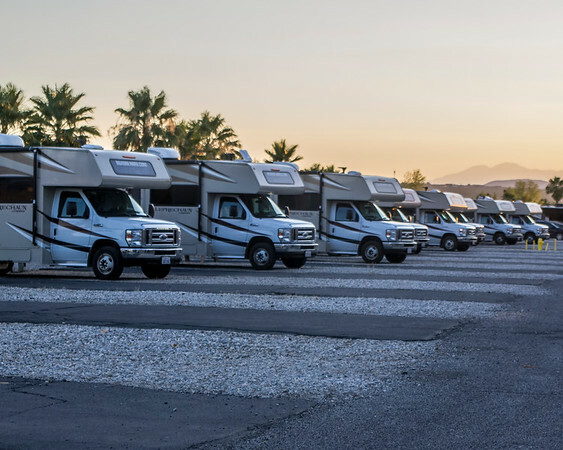 Even with the extreme heat wave all over the Southwest US, Joshua Tree NP and the surrounding area is a wonderful destination and the amenities (pool), electric hookups makes 29 Palms RV resort a welcome reprieve from the heat. 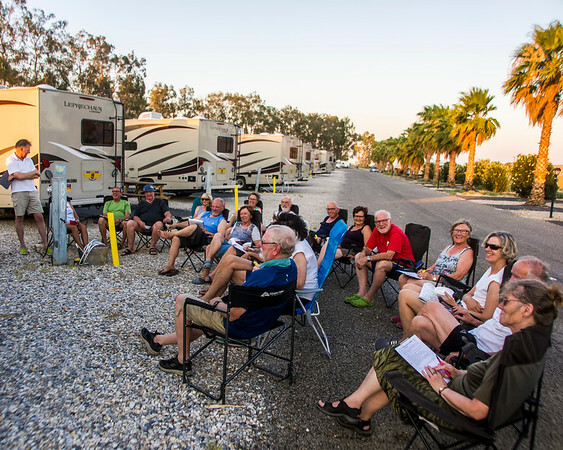 Last night we had a caravan of 12 rental RV's finishing a 90 day tour of the US from Chicago to California, it was a group from Germany and had a tour leader. 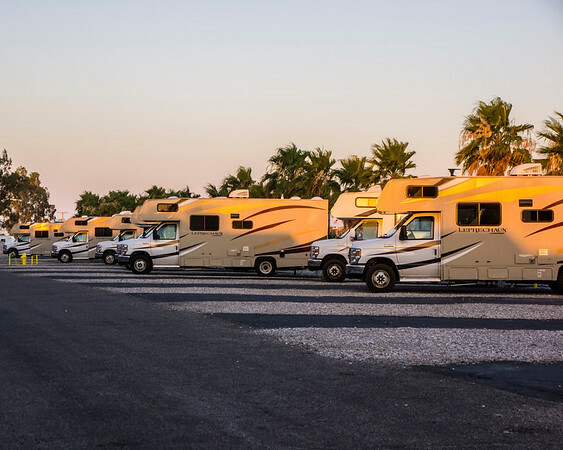 They return the RV's in Los Angeles tomorrow and head home, we are happy they spent their last evening here in the RV Resort. Time to make sure you have your site reserved for this winter, the phone has been ringing off the hook and premium sites are filling up. 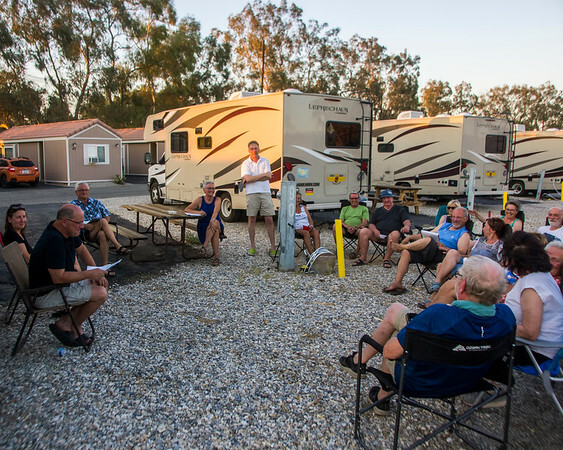 We still have plenty of space available and will welcome some new faces to our regular winter crowd. 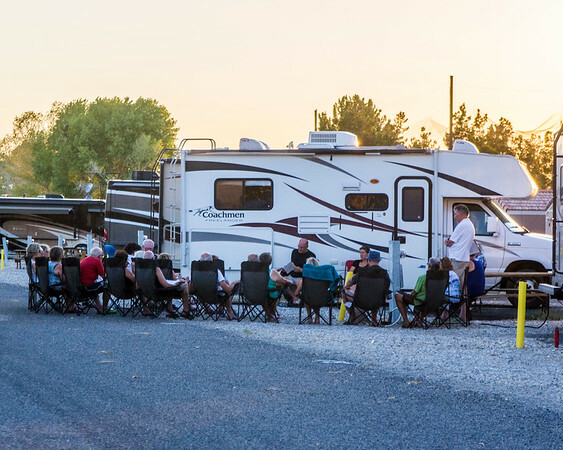 Make plans to winter in Sunny California 3 miles from Joshua Tree NP and enjoy the park activities and the hiking and sightseeing in Joshua Tree.